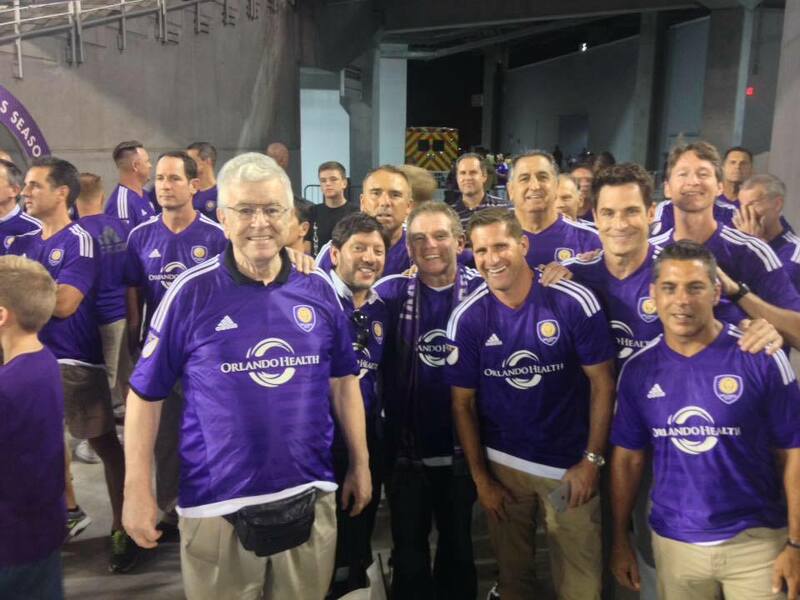 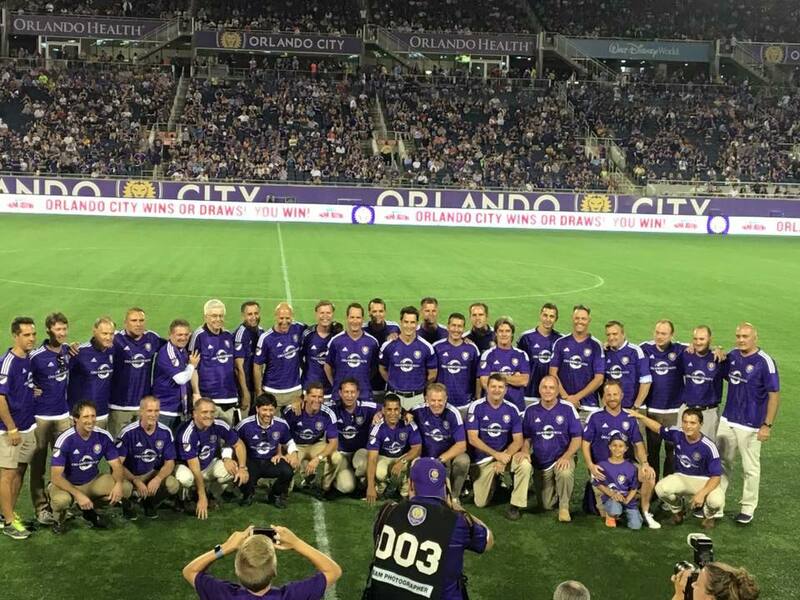 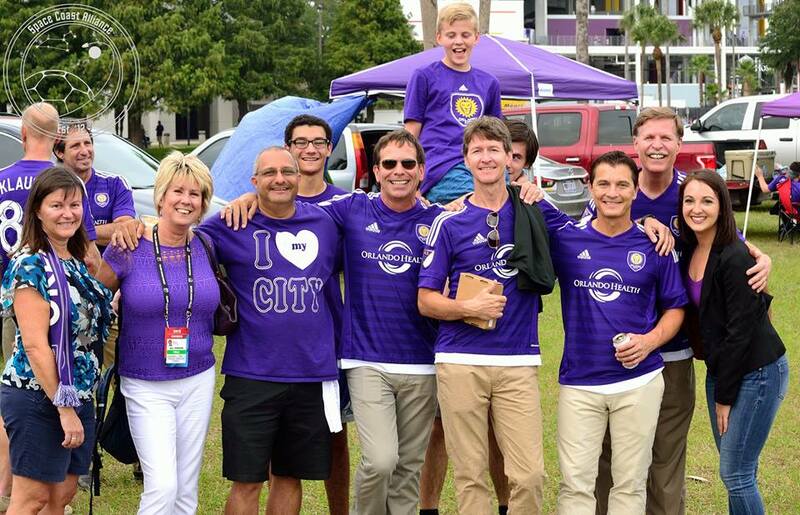 Seeking to connect with its past, Orlando City SC of Major League Soccer created an official Alumni Association for former Orlando Lions players. 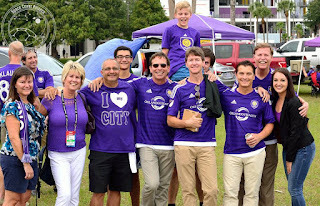 Our first official event took place in October 2015. I was able to reconnect with more than a dozen old teammates and coaches. 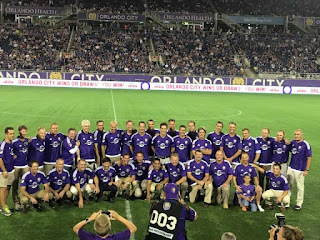 We attended the Orlando City-NYCFC match and the club honored us on the pitch at halftime in front of 45,000 fans - quite a few more than we used to get in the eighties.